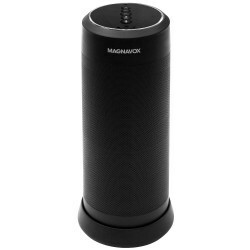 Simplify your life with Alexa, this Magnavox Speaker is ready to be asked questions, order pizza or listen to your favorite music with just the sound of your voice. 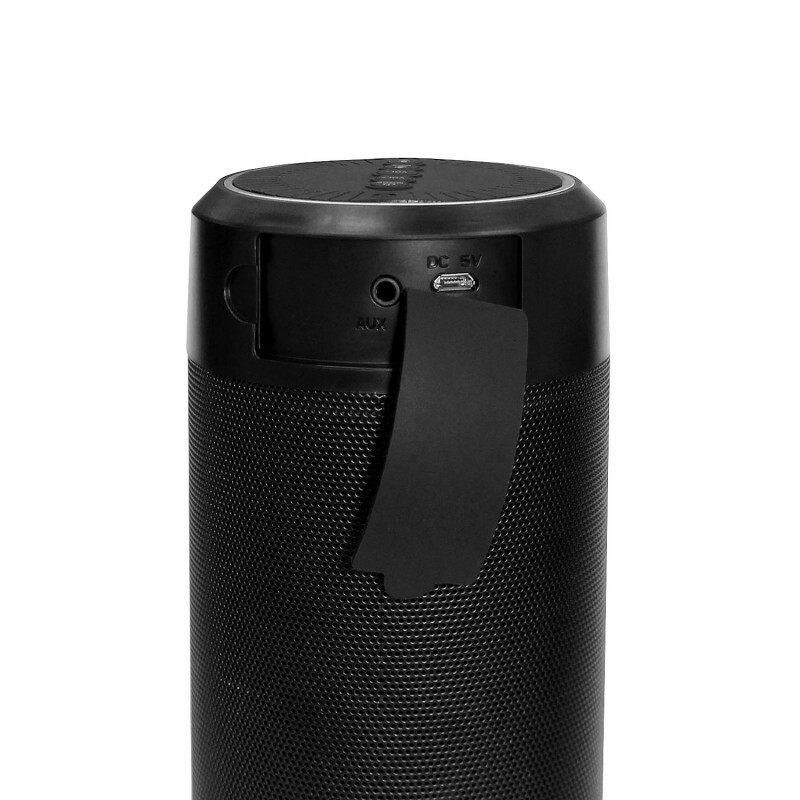 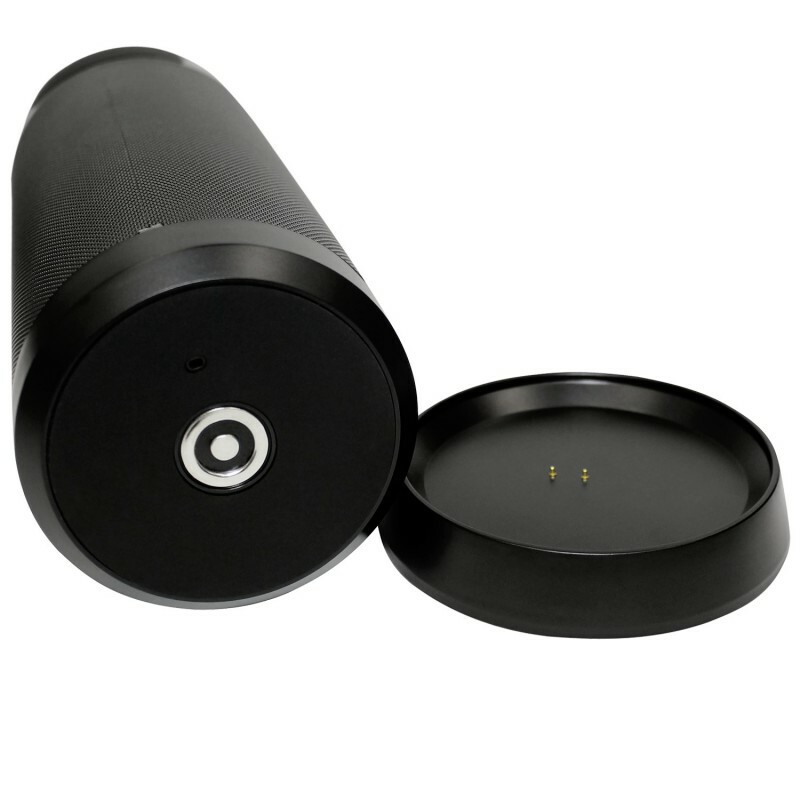 This speaker is easy to use and fun to keep around, seamlessly listen to music on your favorite music streaming services like Amazon Music, Spotify and iHeartRadio with the sound of your voice. 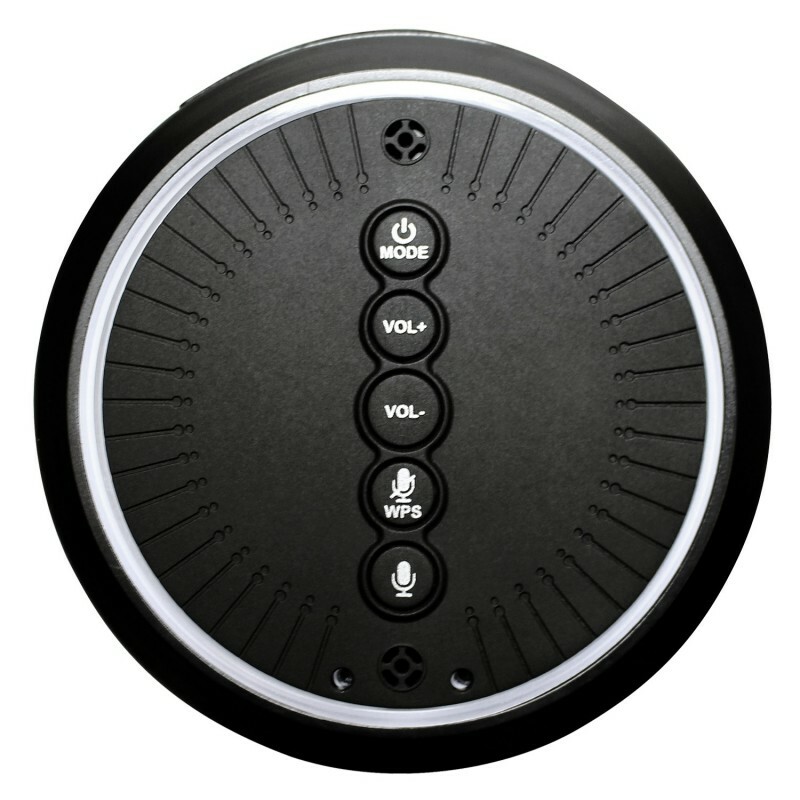 You can also connect multiple speakers at once over your WiFi network to share the music throughout your entire house.